One on one Personal Training gives you the highest level of service for your tailored training program. Your sessions will be customized exercise programing based on your individual body type while using specific exercises that will help target and enhance your shape helping you towards getting the results you’ve always wanted. We are also able to work with any limitations or special needs that you may have. We have certified & experienced trainers that will help you to be accountable to your training & nutritional needs. Hiring a personal trainer/health coach is one of the best gifts you could give yourself. Each training session is 50 minutes long. Isn’t it time for you to take care of yourself? Get Fit, Get Results, Have Fun! SPT is one of our most affordable & popular programs in training today. This is a very motivating way to lose weight, tone up and share your training time with other like-minded women. Our semi-private training workouts have a fast, energetic and “get things done attitude”. Each training session is 50 minutes long and is limited to 4-6 women. 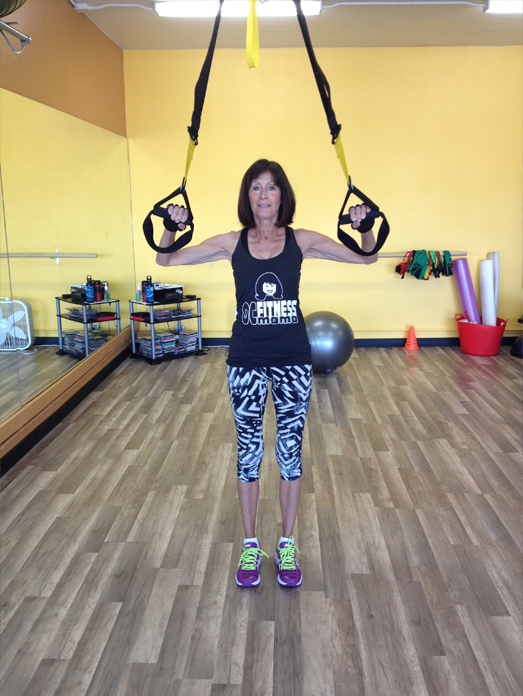 We focus on strength training, cardiovascular exercise, flexibility, balance & core. It also is a great way to increase moral and challenge yourself in a group setting. In house or on location, we will design and implement a full service fitness routine for any business, church or organization. Research shows that employees who exercise regularly are more productive and take less sick days. 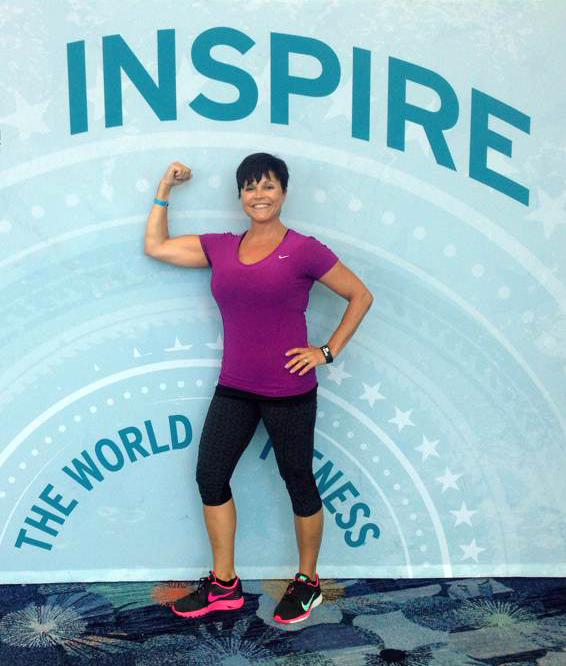 OC Fitness Mama has the tools to help you jumpstart your employees towards living healthier. We also provide a lunch & learn for employees where we come speak to your employees, congregation or staff about creating healthier lifestyles for themselves. This is one of the most AMAZING & important times (season) in your life that you will ever experience. As a mother myself and having had three beautiful boys I know first-hand how to get started and stay healthy and fit throughout the entire 3 trimesters of a pregnancy. I will educate, encourage & inspire you as you go through this wonderful transformation. This is one of the best things that you can do for you and your unborn baby. 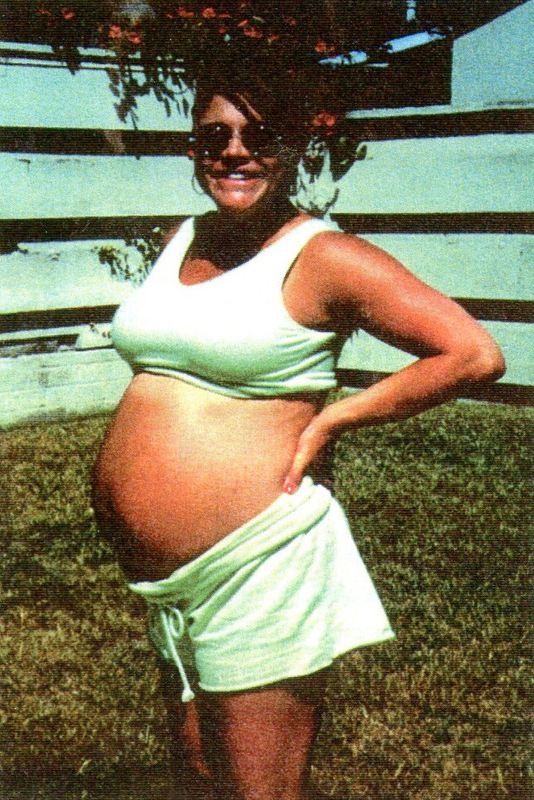 It has been proven that a safe and effective fitness program through all phases of pregnancy can improve your labor, your recovery and your child’s life. 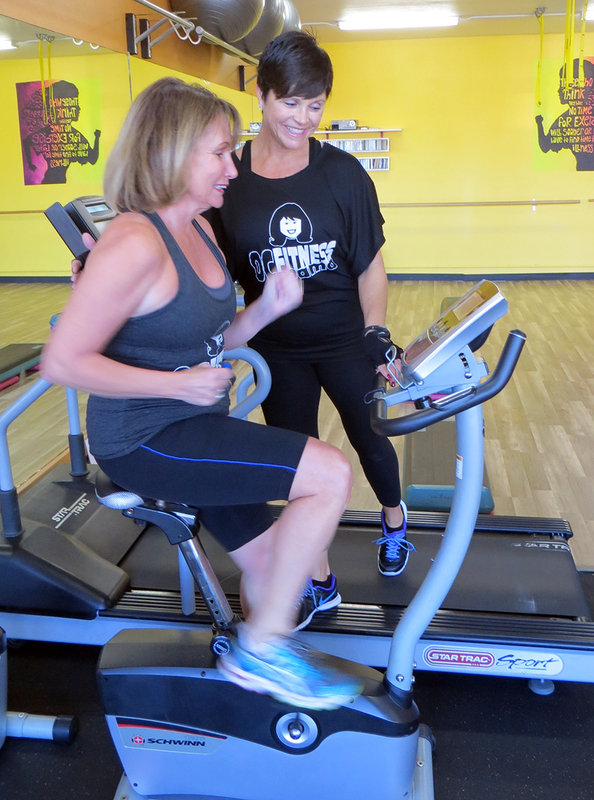 Having a trainer/coach during such a special time in your life is essential to helping you to get into shape safety while also emphasizing healthy nutrition for both mom and baby. As we age, we lose valuable muscle, coordination and balance and we gain body fat. Working with a trainer can reverse these effects. Strength training can maintain and improve these vital abilities, help to gain muscle tissue and lose body fat. I help you improve balance, cardiovascular fitness, flexibility and coordination. It’s never too late to start a fitness program. Working with a health coach is becoming more popular than ever to help you reach your health & fitness goals. 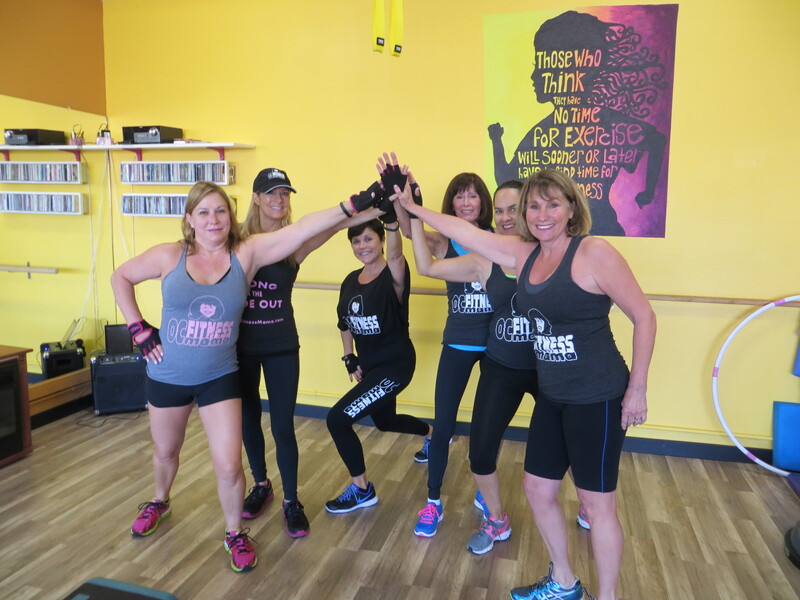 At “OC Fitness Mama” we offer this service because having a health coach helps you to take a deeper look into your behavior & also why you may not be getting the results you desire. We help you make behavior changes, on a physical and nutritional level by giving you skills and tools to empower you to change and start to lead a healthier lifestyle. We do speaking on a variety of topics for women’s groups and for corporations. This is a great way to help get your employees healthy while having a speaker for a lunch & learn for any networking group, teacher appreciation day, for small women companies, or for women based business. If you’re in the business to help other women feel good you want to feel good yourself too. So working out and eating right will also help improve that business of your companies to.